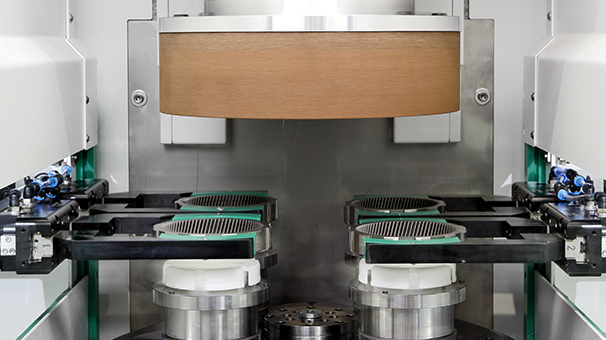 The innovative grinding technology DISKUS Defined Grinding, DDG for short, makes the defined production of dimension, shape and tolerance possible on shouldered and non-shouldered faces of plane-parallel components. 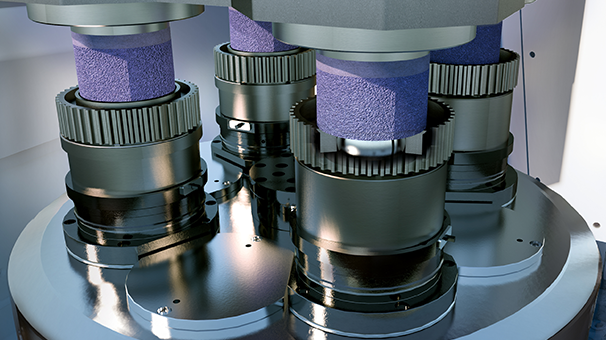 Roughness and grinding pattern can also be generated per definition. 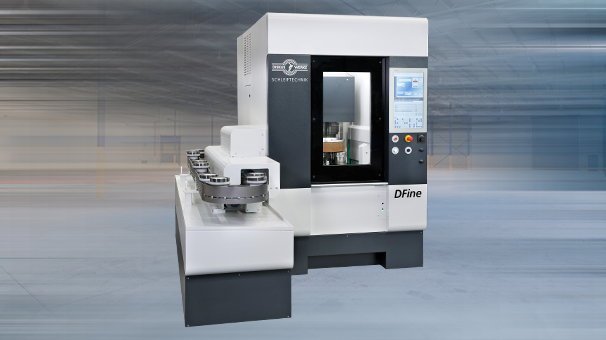 Thetechnology is being used on the new machine platform DFine.